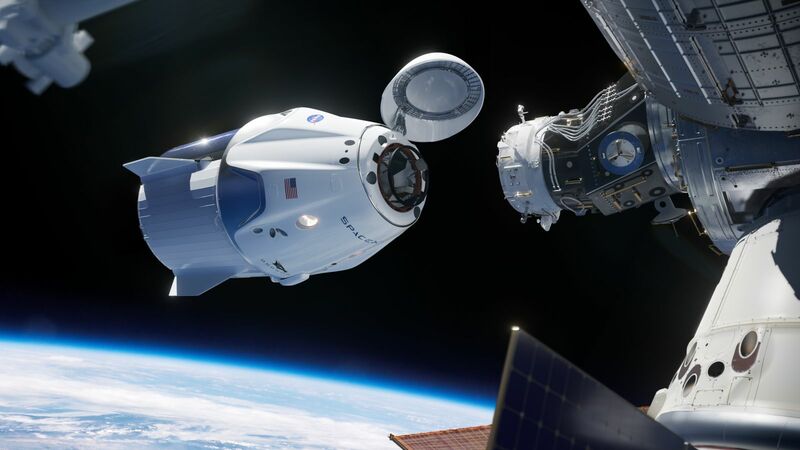 KENNEDY SPACE CENTER, Fla. — NASA announced Wednesday that SpaceX is targeting no earlier than March 2, 2019, for the first flight of the company’s Crew Dragon spacecraft. The announcement also includes an updated date for the first test flight of Boeing’s CST-100 Starliner spacecraft. That flight is targeting no earlier than April. “These adjustments allow for completion of necessary hardware testing, data verification, remaining NASA and provider reviews, as well as training of flight controllers and mission managers,” NASA said. 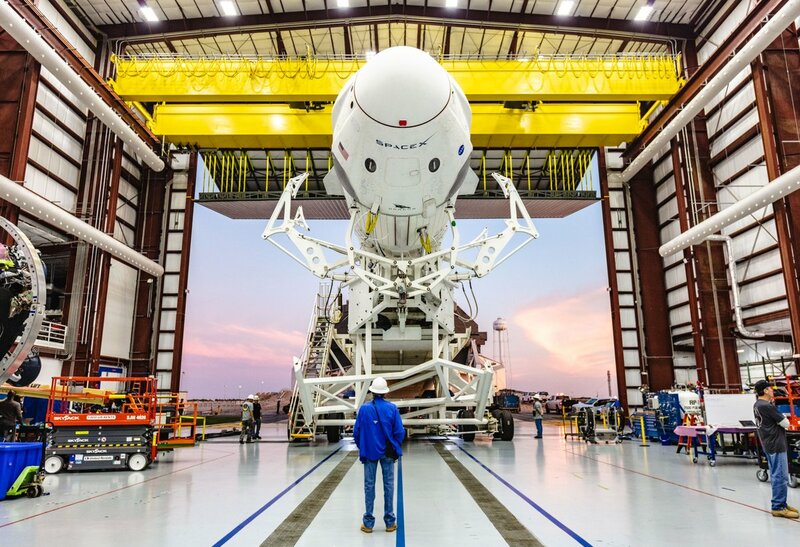 Should SpaceX attempt to launch on that day, the liftoff time for the Falcon 9 rocket with the unpiloted Crew Dragon would occur at about 2:45 a.m. EST (7:45 GMT) from Launch Complex 39A. This matches the recent Federal Communications Commission Special Temporary Authority application applied for by SpaceX on Jan. 30. It referenced an operational start date between March 2 and Sept. 2, 2019. SpaceX recently performed its customary pre-launch static fire test on the Falcon 9 set to fly the Demo-1 Crew Dragon mission into orbit. Normally, the evaluation is one of the last steps the company performs before conducting a launch. When it does get off the ground, the Demo-1 mission will send the unpiloted spacecraft to the International Space Station where it will dock and remain attached to for about two weeks. At the conclusion of its mission, the spacecraft should undock and perform a deorbit burn before descending to the ocean in a parachute-assisted splashdown. 2HARI – YOU are a dufus…….. This is fantastic news! In a few months USA will again be launching it’s own astronauts via SpaceX and Boeing.